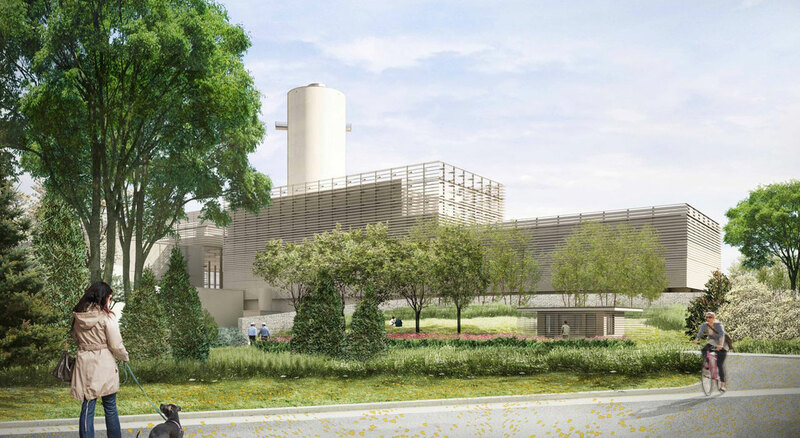 Iberdrola Energy Projects selected BOND as the civil and utility contractor for the new Salem Harbor Energy Station. This state-of-the-art 674 MW natural gas plant replaces the 65-year-old, decommissioned coal & oil-fired Salem Harbor Generating Station. To prepare for plant construction, BOND helped facilitate the import and delivery of 300,000 tons of backfill material to raise the site and construct a perimeter berm. Our crews installed 2,460 driven piles and 31,400 CY of reinforced concrete to make up the station’s foundation. Lastly, we excavated and installed nearly 30,000 LF of piping and ductbank on the site. 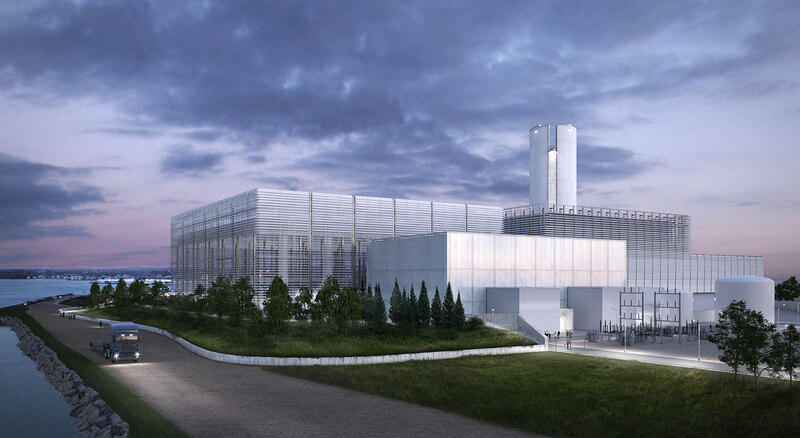 The new Salem Harbor Energy Station is one of the most environmentally-advanced plants in the country, incorporating two General Electric 7F 5-series gas turbines that significantly reduce nitric oxide, sulfur dioxide, and mercury emissions for the New England region.